A federal judge in New Orleans on Friday said it is unconstitutional to incarcerate people who owe fines due to criminal convictions without giving them a chance to plead poverty in a "neutral forum." The ruling by U.S. District Judge Sarah Vance gives a definitive answer to the constitutionality of "debtors' prison" in New Orleans, which had been the subject of a three-year lawsuit filed against 13 Orleans Parish Criminal District Court judges by people who had been jailed for outstanding fines, The New Orleans Advocate reported. [post_ads]"The undisputed evidence in this case establishes that the Judges have a policy or practice of not inquiring into criminal defendants' ability to pay before those individuals are imprisoned for nonpayment of court debts," Vance wrote in a 35-page ruling. Vance also said it is unconstitutional under the 14th Amendment for judges to order people to pay monies that the court itself will spend. Some of the proceeds of court fines and fees go directly into the Judicial Expense Fund, which garners up to $1 million er year to pay for judges' expenses. Vance said the 14th Amendment "prohibits a state actor from arresting or detaining a criminal defendant solely for failure to pay a court-imposed debt absent a determination of ability to pay." 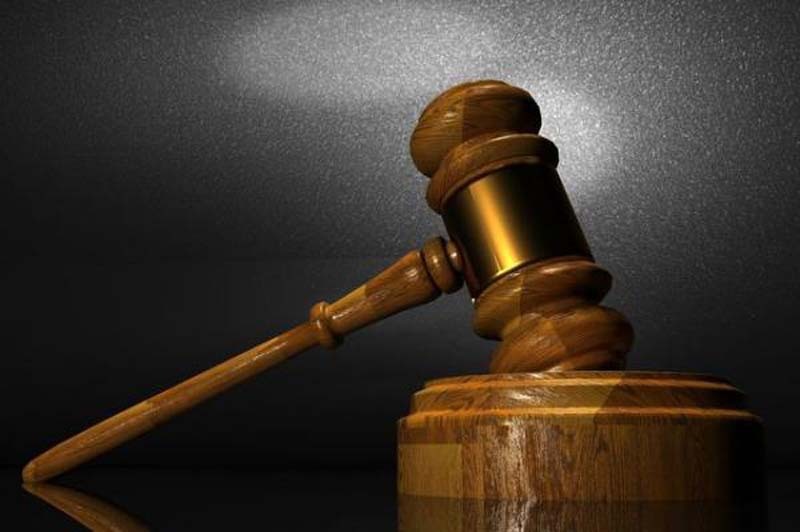 Although the the Orleans court could still pursue an appeal attorneys for the plaintiffs claimed a major victory in the effort to reform how fines and fees lead to increased incarceration rates of poor people. "This is a victory for the people of New Orleans and for those committed to fixing the breaks in the criminal justice system," Kristen Clarke, President and Executive Director of the Lawyers' Committee for Civil Rights Under Law told NPR. She added: "America treats being poor as a crime, disproportionally victimizing people of color. This ruling ensures that people can no longer be thrown in jail in New Orleans Parish for their poverty alone. State officials should take this as their cue begin the necessary work required to end this 'user-pay' justice system, built on the backs of the poor, once and for all."